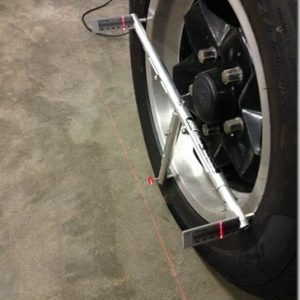 The Digital Smart Camber / Caster gauge tool combines the digital Smart Tool module with a precision laser-cut aluminum frame. 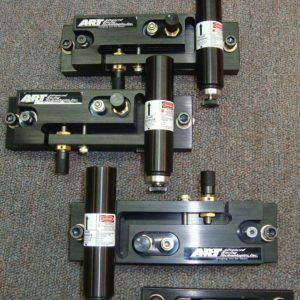 Unlike subjective bubble, lines or expensive electronics, Smart Camber provides highly accurate, repeatable smart camber and caster measurements in the home, shop or at the track. 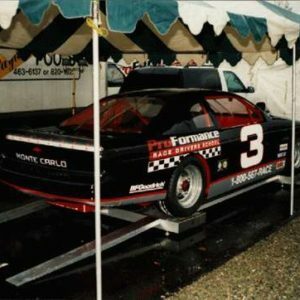 Designed to maximize its measuring potential over a wide variety of wheel and tire combinations, the tool allows accurate measuring regardless of where the vehicle is or what surface the vehicle is on. The SmartTool digital display takes all of the guess work out of measuring. 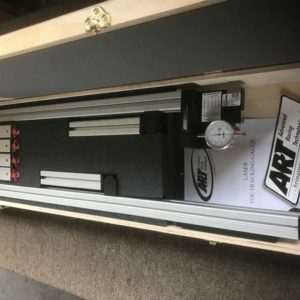 Combined with ART’s Laser Toe gauge and Laser String a racer can have full portable alignment capability with accuracy’s equivalent to high priced permanent alignment systems. Use on 5″ to 22″ diameter wheels without handsfree, 10″ to 22″ with handsfree. 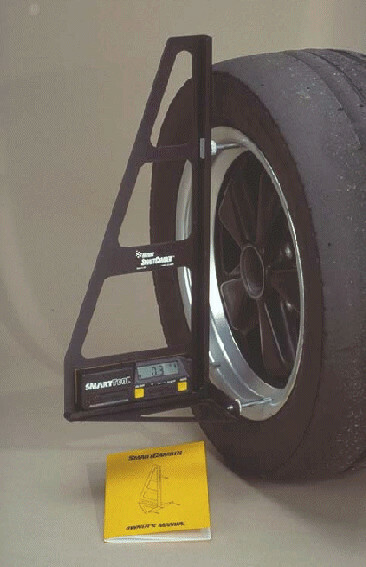 Provides accurate feedback for suspension tuning from tiretemperature reading. Requires no additional attachments to wheel or hub. Simply hold the tool against the wheel or use the Hands-Free adapter to hold the tool on the wheel.